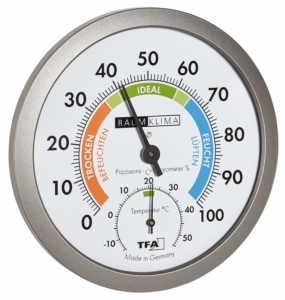 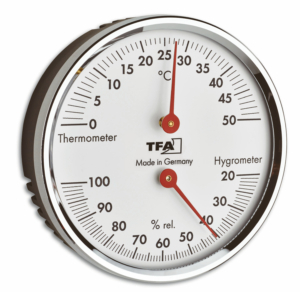 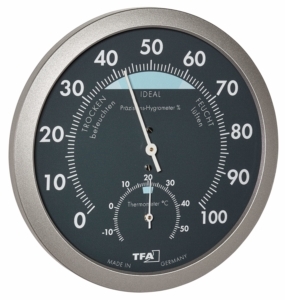 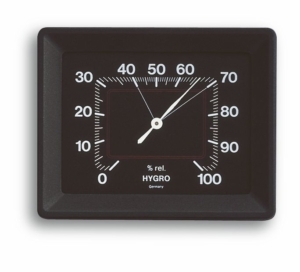 If quick and accurate climate measurements are required, this TFA precision thermo-hygrometer is ideal. 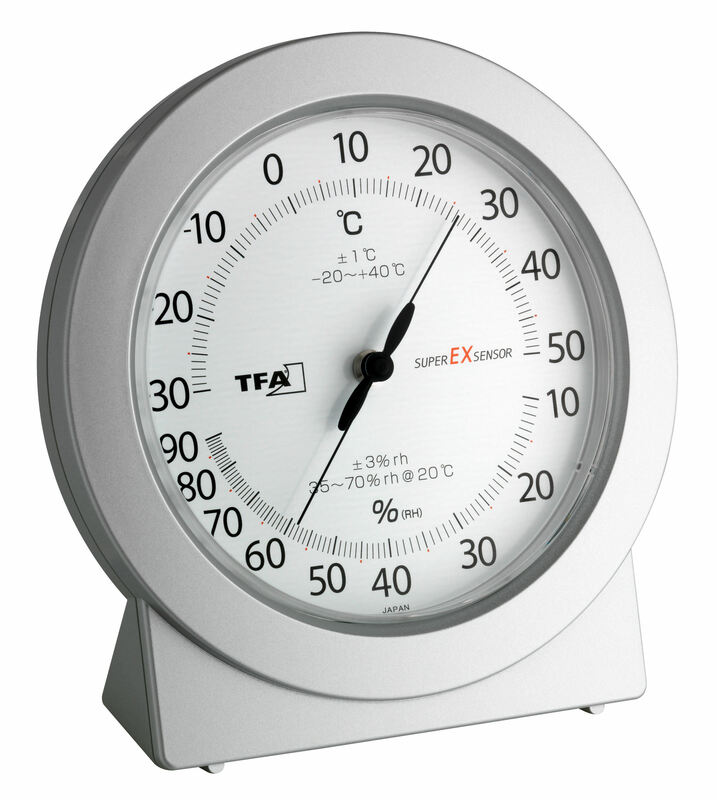 Thanks to the built-in "super-ex-sensor", it delivers particularly accurate temperature and humidity values and is therefore ideal for use in the private and commercial sector. 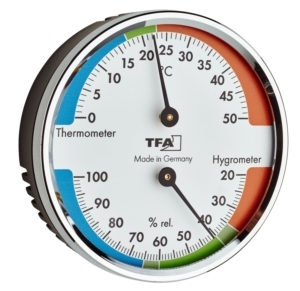 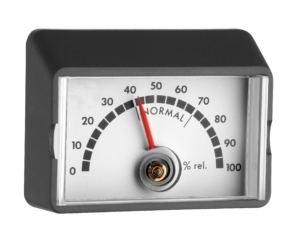 It enables reliable climate control in living spaces, as well as in storage rooms, test rooms or laboratories.